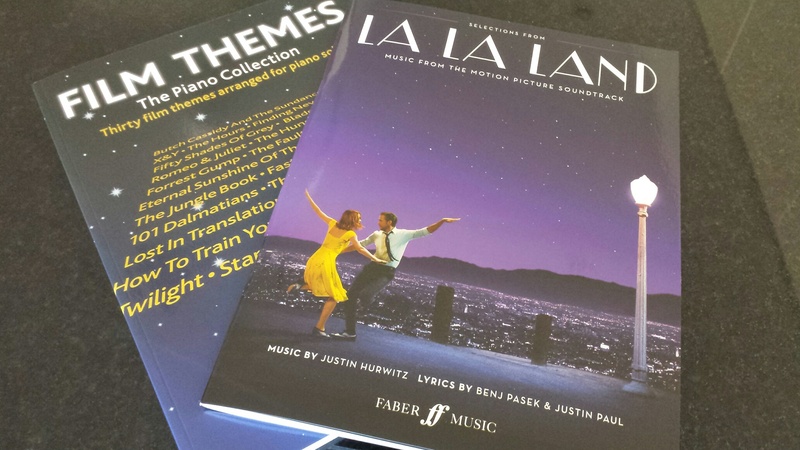 I would LOVE to win these vibrant new collections to give my pupils, and myself, the opportunity to play latest film tunes plus music from La La Land. Ideal repertoire for the summer term! Thanks for the chance to win some new music. It’s always nice to have something different to play and teach. I have an adult pupil whose passion is film music so I’m always eager to source new material. Also I have a teenage boy who is similarly inspired to play familiar film music so I would absolutely love this collection! Perfect for summer study — would love to win these! You always present such good music. I have a teenage student who loves to play music from the movies. This is a fabulous giveaway! My students’ favourite theme is movie night and I grow tired of Star Wars and Harry Potter — some variety would be appreciated! What a great giveaway! Happy Easter everyone! Great prize, always good to see new repertoire!! I am interested in checking these out! Sounds very appealing. I live the hit film La La Land and I would love to win the book!! More great repertoire!